Want to have a productive after school hours for your child while they wait until being picked from school or in the late evenings? 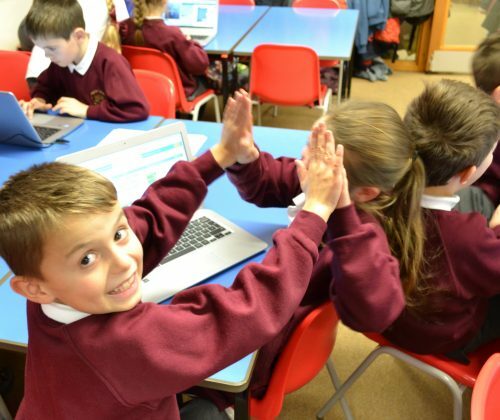 Young Coderz offers after school coding club across many schools in Norway where your child can spend 1.5 hours on fun filled game based coding curriculum using industry standard technology tools and programming languages. Be it programming, gaming, app or web developing or some real serious coding. They will also be given interesting home assignments which will urge them to go home and explore further more rather than binge watching or playing gadgets. Drop us an email at contact@youngcoderz.com to know if it is happening in your child’ school or nearby your neighbourhood.